Pakistan has had a remarkable year in limited over format; holding a successful PSL campaign, winning series against West Indies, outshining India to win ICC Champions Trophy and currently, outperforming Sri Lanka 3-0 in a five match series. 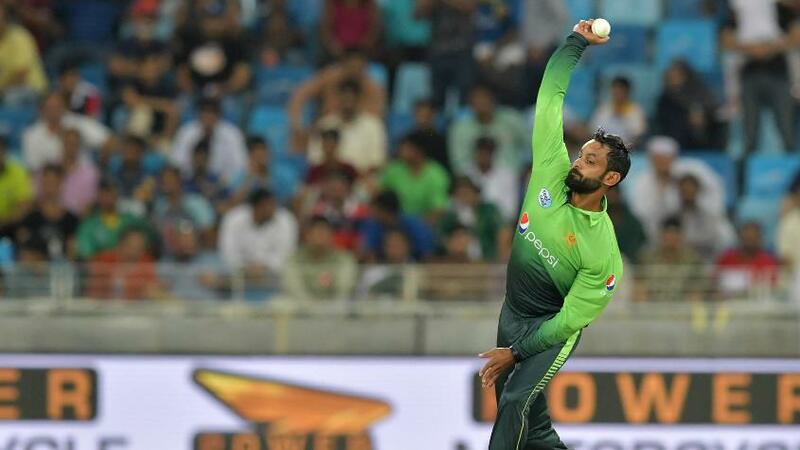 The national team has achieved all this success on behalf of some sensational performances from the likes of Hasan Ali and Muhammad Hafeez — who are now ranked as world’s best bowler and best all-rounder, respectively, in the latest ICC rankings released on Friday. Hasan Ali’s haul of five for 34 in the third ODI against Sri Lanka in Abu Dhabi, has given the pace bowler a big boost in ranking points. On the other hand, Babar Azam has also moved up two places to improve his position becoming the 4th best ODI batsman in the world. South African batsman AB de Villiers has once again grabbed the top position. De Villiers has climbed to the top of the ODI table for the 14th time in his career and has leapfrogged Australian David Warner and India captain Virat Kohli. He had first attained the top position on 30 May 2010 and the number of days he has spent at the top is second most after retired WIndies great Vivian Richards. De Villiers has now been at the top for 2,124 days while Richards was number one for 2,306 days. Pakistan’s Mohammad Hafeez is back as the top all-rounder, edging Bangladesh’s Shakib Al Hasan. Hafeez, who first attained top ranking in January 2013, has reached the top spot for the ninth time. Meanwhile, India will be looking to wrest back the top spot in the team rankings when they take on New Zealand in an upcoming three-match series. South Africa and India are both on 120 points with South Africa ahead on decimal points. South Africa can reach 121 points if they complete a 3-0 series win over Bangladesh but India will overtake them if they win the opening match against New Zealand, to be played the same day as the last South Africa-Bangladesh match, on 22 October.